Some highlights the world of search has introduced in March 2017. Google Adwords keywords match types are a powerful targeting feature for advertising since they give us the ability to target our audience on a granular scale. The ‘exact’ keyword match type has, until recently, been a high value match type which ensures that the search phrase that triggers our ads is exactly the one we want. Google then introduced variations into the mix with misspellings, typos and plurals to help extend our reach. More recently, they have announced an extension of their variations in match type with the introduction of word order and function words. 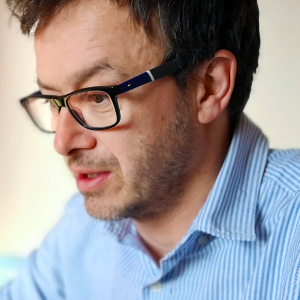 This news has been welcomed by some advertisers, but not by others. 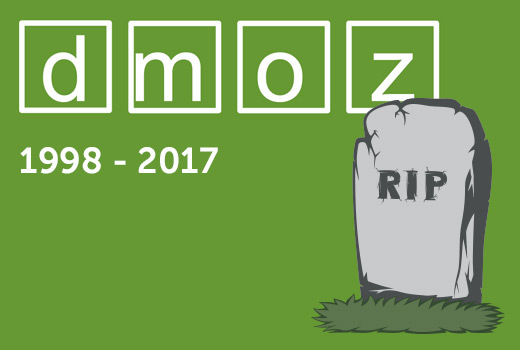 March marks the end of an era for the human curation of websites with the news that the business directory website DMOZ has closed. Formerly known as GnuHoo, DMOZ was introduced in June 1998 to rival Yahoo’s website directory. 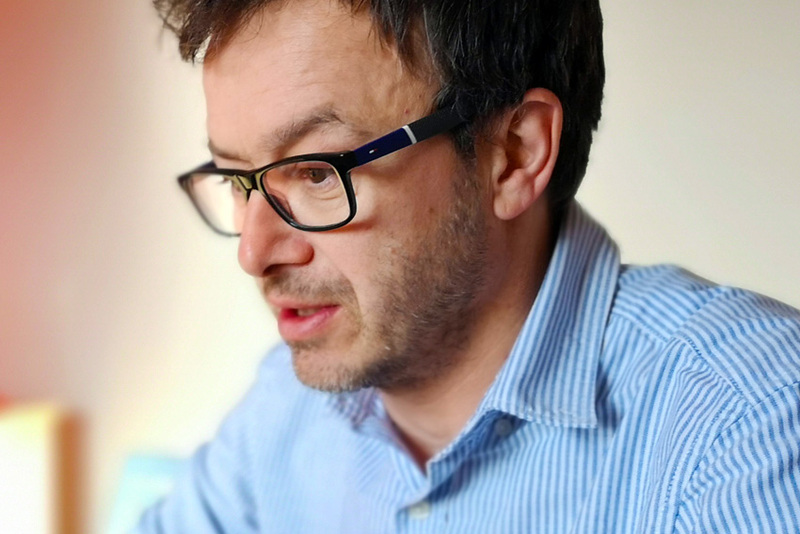 DMOZ, like Yahoo, was human-powered, with the sole intention of organising the world of the web. However another business with the same objective was born the very same year (clue: begins with a G and ends in an E!) and has spelt the end of web directories that ignored machine based results and detailed algorithms that aid speed and relevancy of results. Speculation is rife in the SEO world at the moment with many talking about what is believed to be a significant update to Google’s algorithm. The significance of a Google update is generally measured by two things: 1) How much is the industry talking about this update. The more webmasters that are affected by this update, the more significant it will be and therefore the more coverage it will get and 2) If the SEO community has given it a name yet! All significant Google algorithm updates are given a name; Penguin, Panda, Possum and now… Fred! It doesn’t quite roll off the tongue like previous algo update names, but it does appear to be causing quite a stir amongst search engine specialists. 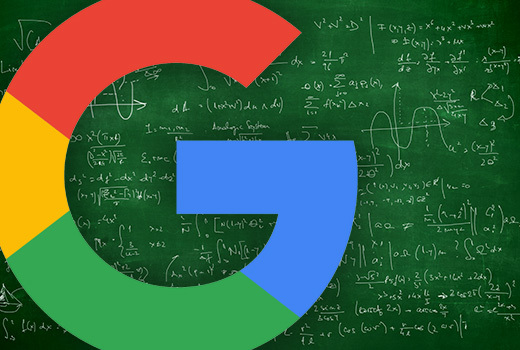 Google is yet to confirm this update, but Barry Schwartz of Search Engine Roundtable spent some time recently collating url’s and running some analysis to try and find out what the supposed algorithm update targeted. The results were interesting and point towards ad revenue driven sites that do not focus on user interests. The types of sites that appear to be a hit are those that draw users in with content specially created for ranking purposes and those that appear to have put more focus on affiliate links throughout the article. In some cases it is difficult to differentiate between the content and the affiliate links and it is believed that this is one of the reasons behind this update. Googles site search product will be discontinued as of April 2018 and as of the 1st of this month (April), Google will no longer be offering the product. Googles site search product offered websites a Google level site search that they could implement into their websites offering users the ability to search within pages of their websites. Although many websites use more advanced site search functionality, there are still a number of websites that use Googles product and they will now need to start looking for a replacement.